Red Hot Couture are not only here to provide you with the secrets to styling your body shape we are here to help you be the best you! Contour has became one of the biggest beauty developments of 2016 and that’s due to everyone lusting after the celebrity look – so who better to take inspiration from than the queen of beauty herself – Kim Kardashian! First of all we want to help you learn more about your face shape and how to contour effectively to enhance your beauty by enhancing your bone structure and make you photo shoot ready. All our Red Hot Couture Girls deserve to shine as bright as our celebrities. First of all we need you to determine which shape relates to you use our face chart for further details and we will guide you in becoming the ultimate contour queen. Once you have identified your appropriate shape its time to get started. This highlighting an contouring beauty technique has been made famous by celebrities such as Kim Kardashian and she has shared all of her secrets with her fans. The art of contour is creating light and dark areas (usually 2 shades lighter and 2 shades darker than you skin tone) to sculpt and shape the face in an attractive way. I find sometimes contour can look quite obvious or dirty, so it is very important to blend the contour effectively, therefore beauty enhancement looks as natural as possible. 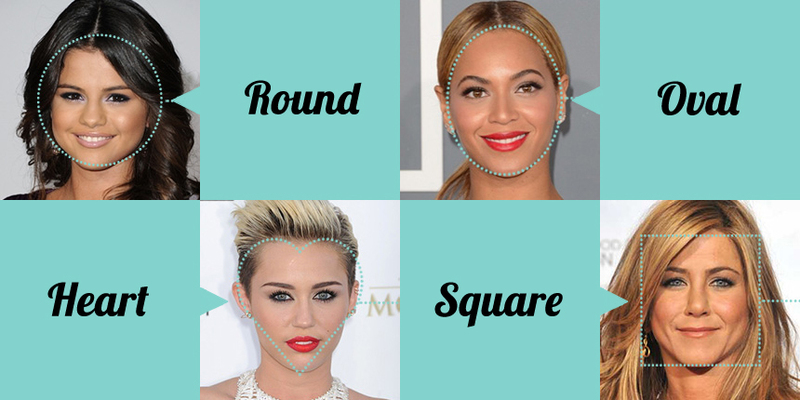 There are 5 main areas of your face that are key to perfecting the contour look. Your forehead beginning at the hairline you should begin with a dark tone gradually getting lighter until it is highlighted above the eyebrows. Your nose should have a thin line of highlight up the middle with two small darker lines at each side to indicate a slim nose. Your cheeks are the most important part especially if you want to cheat those model cheekbones. The upper cheekbone should always be highlighted. And the lower part of your cheek should include dark and light tones to give you that sculpted look. Your chin will benefit from classic oval highlight extending nearly the length of your puckered lips.